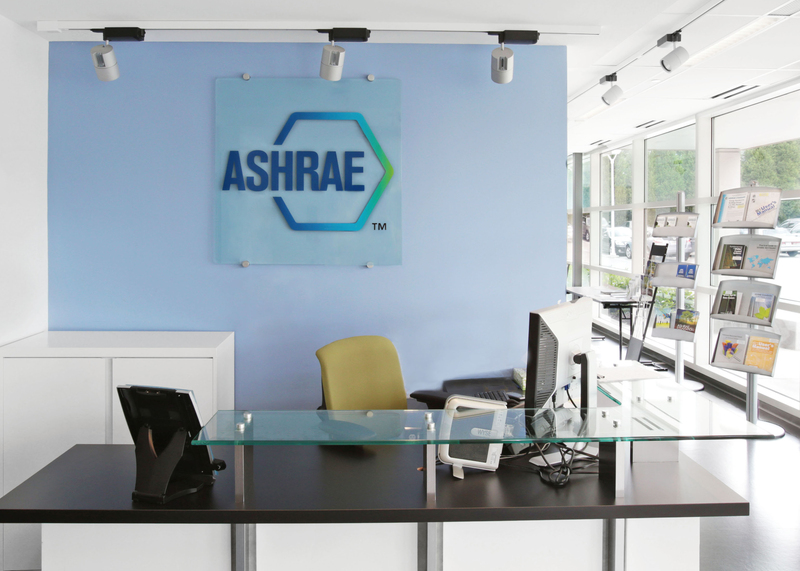 Green Building Initiative (GBI),a nonprofit organization committed to accelerating the adoption of sustainable building practices and providers of the Green Globes® rating system, congratulates ASHRAE on achieving the highest rating, of four Green Globes, on their international headquarters. The Green Building Initiative® (GBI) today announced a wave of Green Globes certifications for a number of new grocery stores across the nation. The properties include New Seasons Markets in Oregon, and Whole Foods, Price Chopper, Aldi’s, Harris Teeter, Wegmans, and Publix stores across the country.